This week’s album reviews include releases from Bad Omens, Darkher, Gemini Syndrome, Myrkur, Sabaton and Spire. The ratings are on a 5 star scale. The L.A. based band Bad Omens have all the ingredients for commercial success on their self-titled debut album. Their songwriting is sharp, and they incorporate industrial and cinematic elements into the tried and true metalcore blueprint for some added diversity. The production is pristine, courtesy of Wil Putney (The Amity Affliction, Upon A Burning Body). 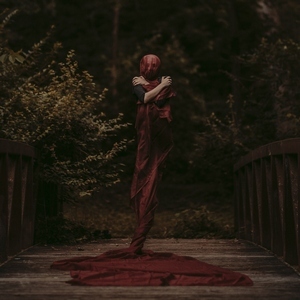 Bad Omens click on all cylinders at times, like on “Malice,” destined to be a live favorite, and the memorable “Hedonist.” The album strays into filler territory at times, especially on the mellower tracks, but for metalcore fans, this is a band to keep an eye (and ear) on. 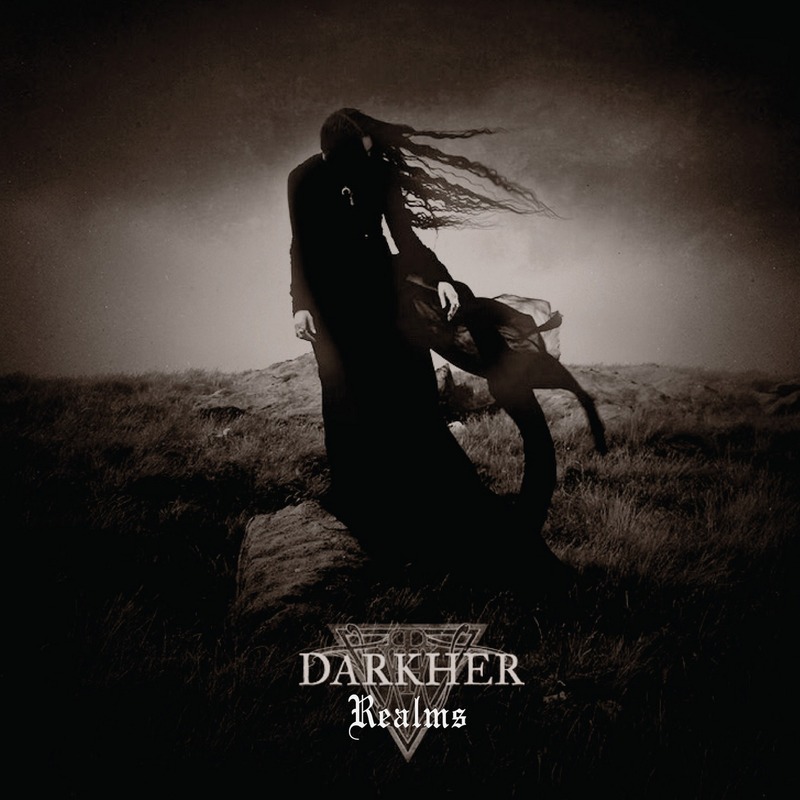 Realms, the debut full-length from Darkher, is an album that requires patience from the listener. It develops slowly, unfolds deliberately and has a lot of depth and texture. That patience will be amply rewarded. It’s a dynamic album that ranges from quiet, introspective and peaceful to heavy and emotional. Thick doom riffs are offset by acoustic, mellow sections. Vocalist Jayn H. Wissenberg gives an excellent performance, her ethereal voice equally effective accompanying ominous guitar-driven doom or sparse keyboards. L.A.’s Gemini Syndrome made some waves with their 2013 debut album, which spawned several rock radio singles. They continue that momentum on their latest effort, Memento Mori. 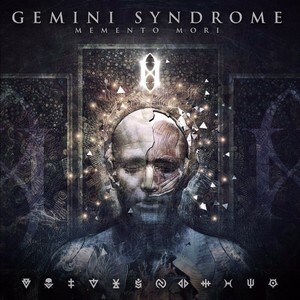 Once again working with producer Kevin Churko (In This Moment, Ozzy Osbourne, Five Finger Death Punch), Gemini Syndrome deliver a streamlined batch of radio-friendly hard rock. The songs are melodic and catchy, blending heavier mid-tempo tracks with soaring ballads. They shift easily from Disturbed-style metallic crunch to Five Finger Death Punch-flavored intensity to Shinedown/Skillet-esque accessible hooks. 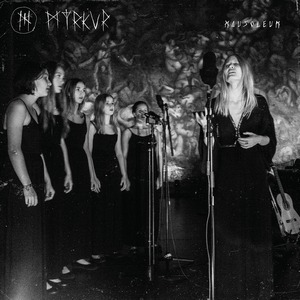 Mausoleum is quite a change of pace from Myrkur’s 2015 full-length debut album M. The intensity of that album is replaced by the tranquility of a live acoustic record featuring accompaniment by the Norwegian Girls Choir and guitarist Havard (ex-Ulver). Recorded at the Emanuel Vigeland Mausoleum in Oslo, Norway, the nearly 30 minute set includes serene reimaginings of several songs from M along with a couple tracks from her self-titled EP and a cover of the Bathory song “Song To Hail Up High.” It’s a beautiful and moving performance that Mykur fans will appreciate, but its mellow nature won’t have a wide appeal to those who prefer more extremity. Sabaton have always been a band you can bang your head to and learn something from. Their rousing power metal is based on historical events and battles, and that’s the case on their latest studio effort The Last Stand. They follow their musical formula pretty closely with huge melodies and singalong choruses, but also incorporate a few different twists such as bagpipes on “Blood Of Bannockburn.” The streamlined release clocks in at under 37 minutes with not an ounce of filler. 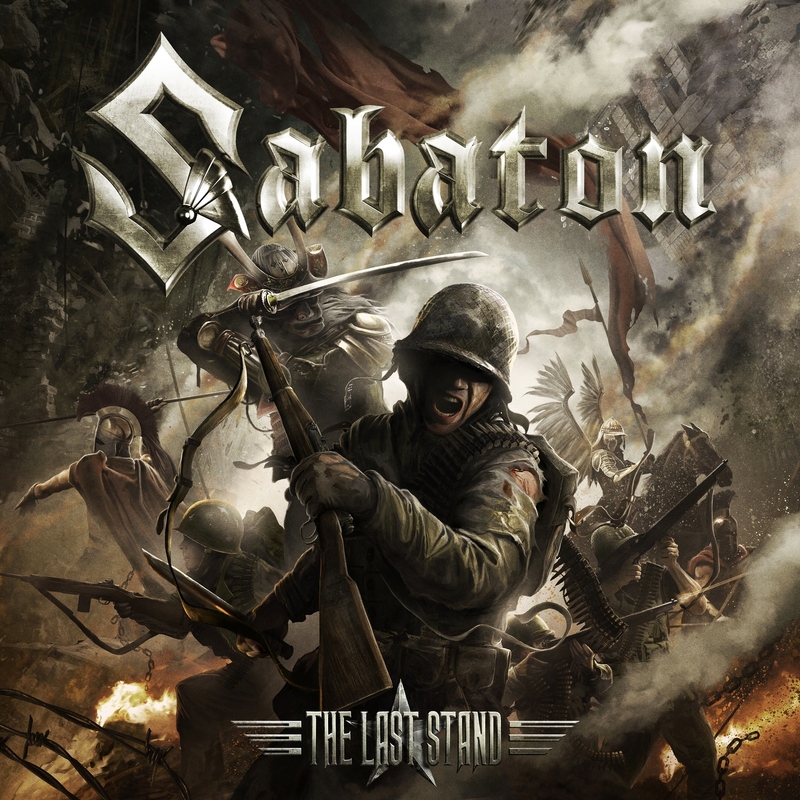 Sabaton fans will be well-satisfied with The Last Stand, and that fan base continues to grow with each album. Entropy (a measure of disorder) is a popular title for metal albums and songs. A cursory search finds more than 30 albums with that word in the title, including the debut full-length from the Australian band Spire. 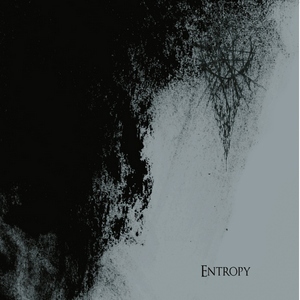 The band delivers a combination of deliberate, ambient sounds and fierce black metal on Entropy. Tracks like “(Remake)” are calm and cerebral, and are contrasted by songs like the unsettled “Void,” which ebbs and flows between frantic aggression and more somber moments. The album peaks with the 14 minute closing title track that encompasses and summarizes Spire’s depth and breadth.